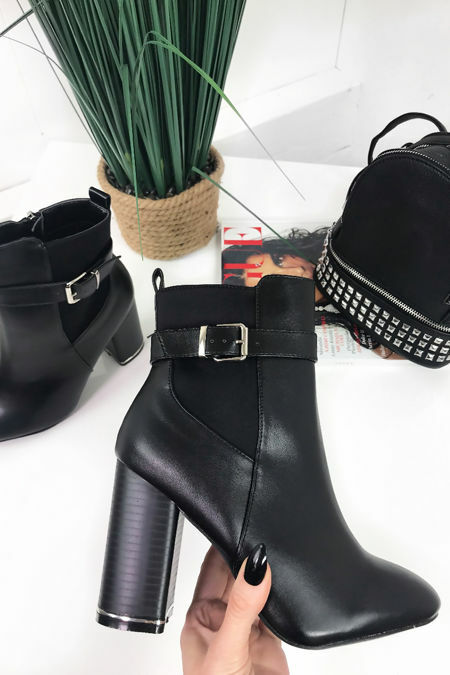 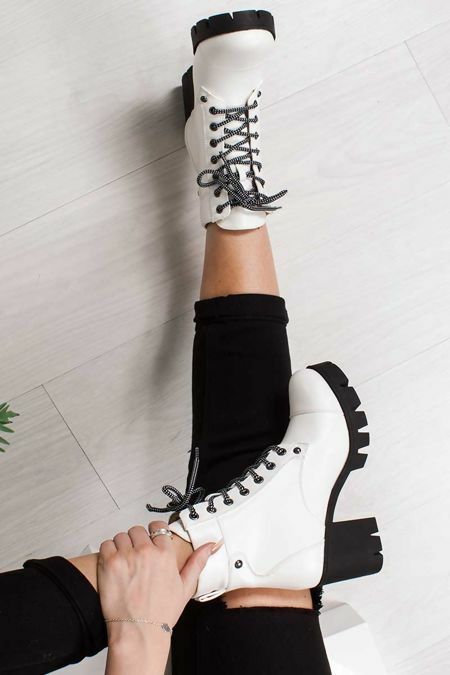 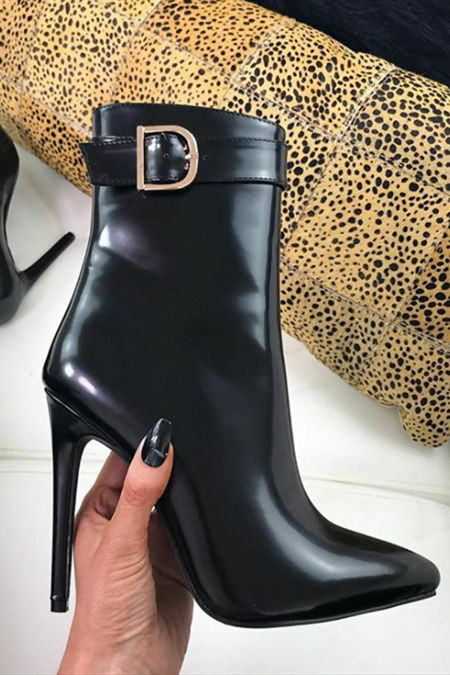 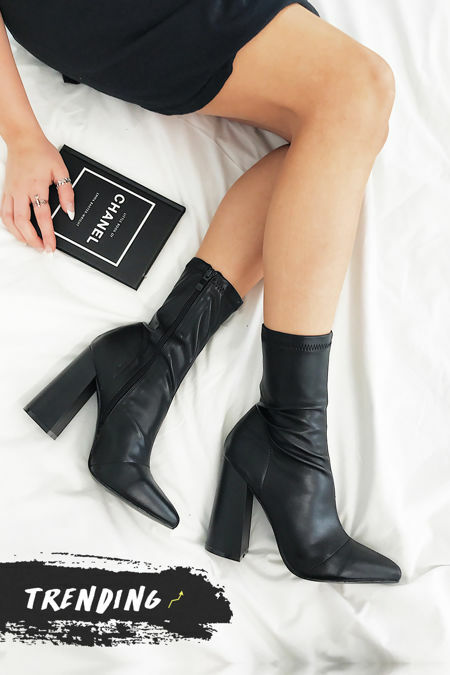 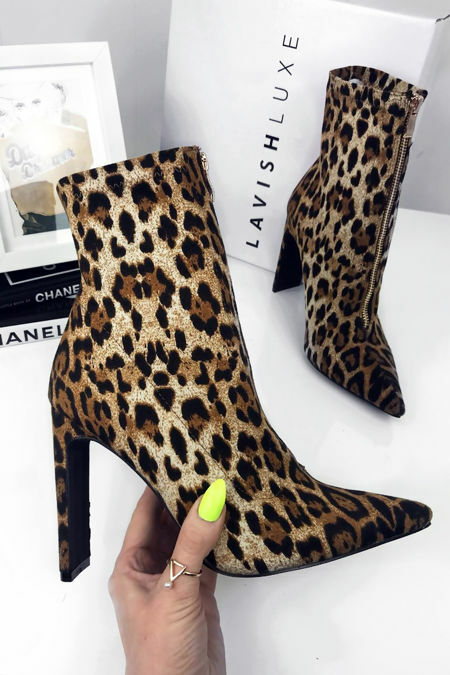 Find the perfect pair of heeled boots with our new collection, whether this be a simple ankle boot or over the knee killa’ style, we know you are going to feel the need to update your shoedrobe when you land here! 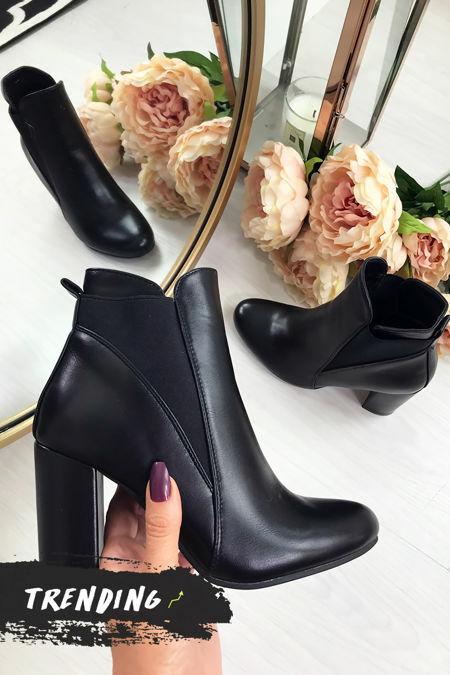 With the latest styles of off-duty heeled ankle boots with simple details, or a fierce block thigh high heel we have got you covered from day to night! 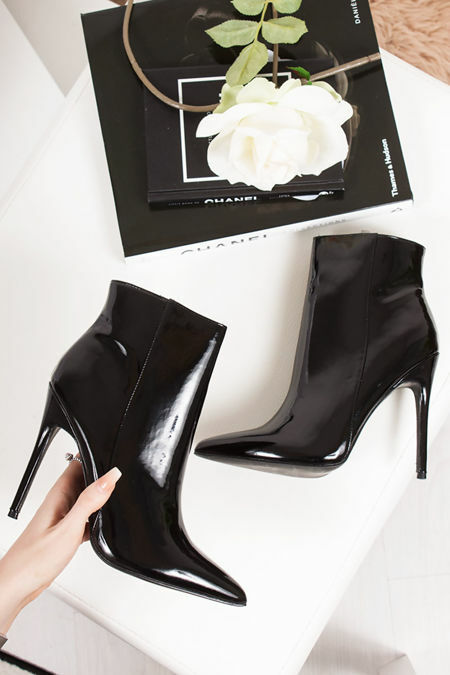 Find your must-have shoedrobe staple piece here that can be easily styled, whether you’re keeping it classic with a faux leather look or seriously slaying with a faux suede studded boot!